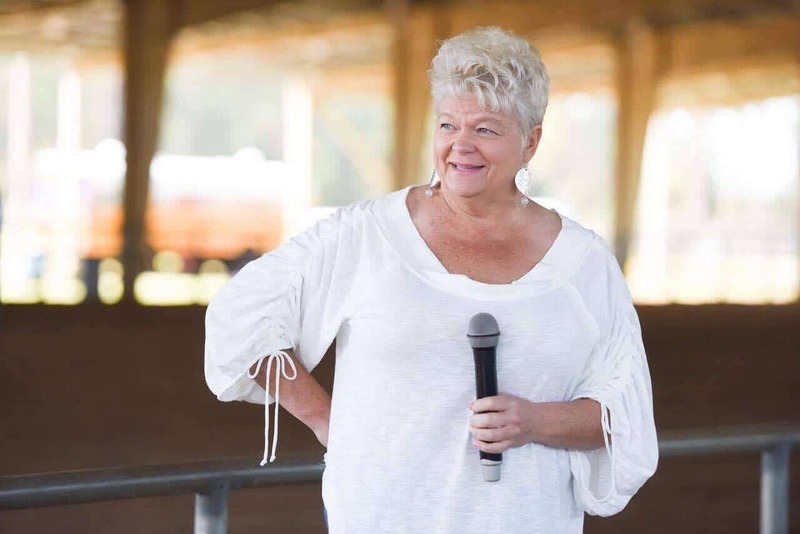 Want to rent tiny houses on Airbnb but you don't own land? Today's episode will show you that it's still possible! 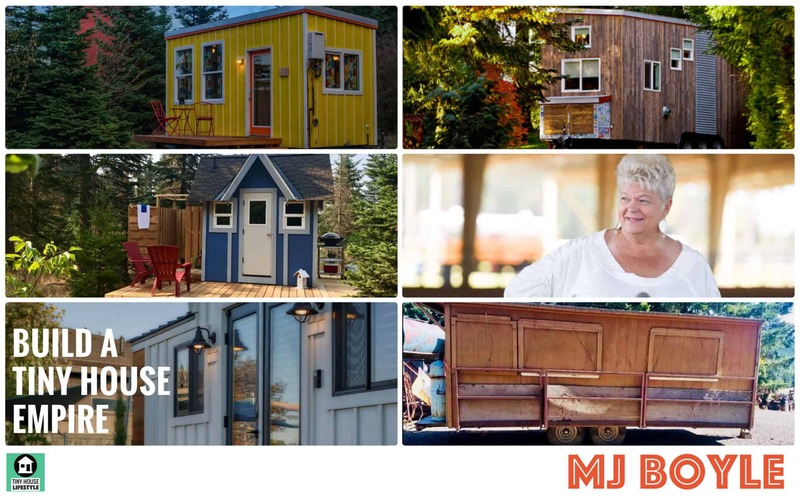 In this episode, MJ shares the nitty gritty of how she set up her tiny house airbnb mini empire (3 rentals, 5 houses total), including how she found the land and how her agreement with the landowner is structured. I also ask the question that’s been burning in my mind: Who deals with the composting toilets when you have tiny houses on Airbnb? The guests? The hosts? WHO? Cover photos by Mark Sharley Photography.